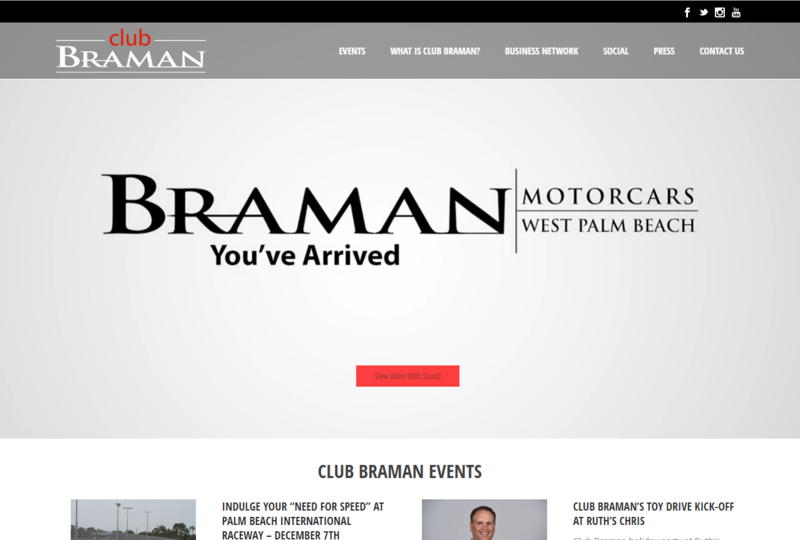 WEST PALM BEACH, Fla. - Automotive Management Concepts Inc., a new vehicle inventory management company for U.S. car dealerships, has joined forces with THAT Agency, an experienced digital marketing firm in South Florida, to produce a new website at automotivemc.com. WEST PALM BEACH, Fla. - The team at Better Outcomes Now (BON), the web application of the Partners for Change Outcome Management System (PCOMS), partnered with the team at THAT Agency, South Florida's preeminent digital marketing agency, to launch a new website at betteroutcomesnow.com. 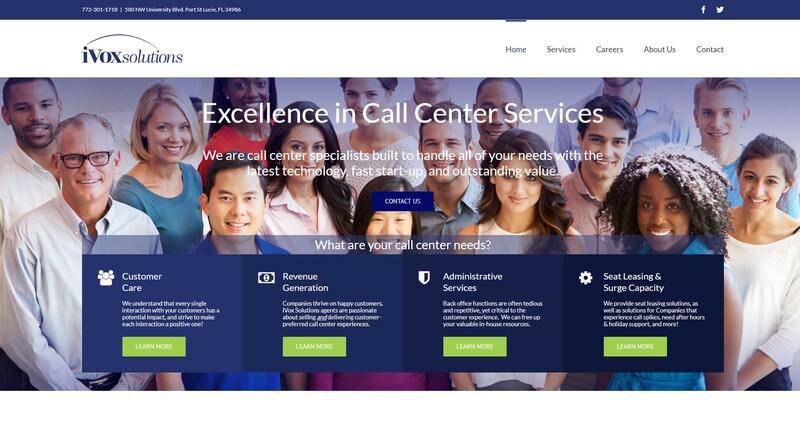 WEST PALM BEACH, Fla. - iVox Solutions, a business process and logistics outsourcing company headquartered in Port St. Lucie, Fla., partnered with the digital marketing agency THAT Agency to launch a new website at www.ivoxsolutions.com. West Palm Beach, Florida- Addison Development, a premier estate builder of luxury homes in Palm Beach County, recently hired THAT Agency to design and develop its new website. 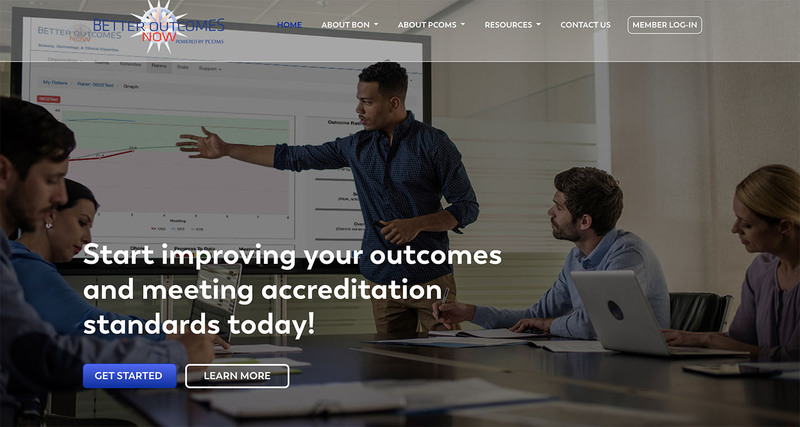 Seeking a new website design that’s both modern and user-friendly, Addison hired THAT Agency based on their website design services and digital marketing expertise. Welcome to the last edition of what’s new and hot in the world of digital marketing news for 2015. We wish everyone a Merry Christmas, and lots of happiness and success in the new year! 1. 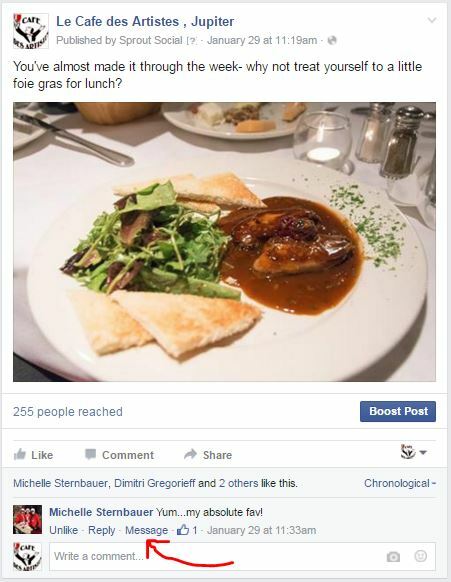 Facebook is taking on Yelp with it’s new Professional Services feature, which gives people the ability to find the highest-rated businesses in a given area. This feature is currently desktop-only and hasn’t been officially announced by Facebook yet. 2. Facebook has rolled out Live video streaming for verified pages. 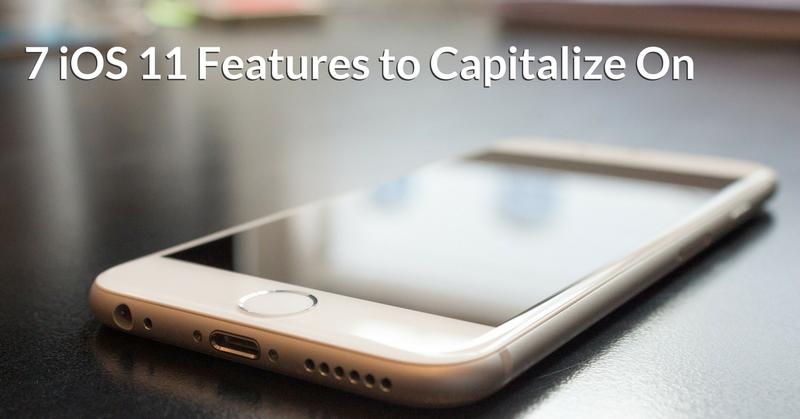 With Live, sports teams, media companies, brands, and other verified Pages can make announcements, share news updates, take fans behind the scenes, host Q&As, and more. 3. Search Engine Journal has released 10 digital marketing trend predictions to watch out for in 2016. Among the things they expect to really take off in the new year: social ads, Facebook Messenger for Business, native advertising, video, and podcasts, to name a few. 4. With video being as hot, hot, hot as it is, it’s important to have some told to simplify (or kick start) your brand’s video production. Check out these video tools for social media marketers. 5. Link building is an extremely integral part of digital marketing – specifically organic marketing. Here's what link building is going to look like in 2016. 6. One of the most challenging parts of a web designer or digital marketer’s job is finding interesting, high quality images to use. Just to make your life a little easier, we’ve created a list of the best FREE stock photography sites. You’re welcome! West Palm Beach, FL - After the design and development commenced on Salutron's sister website, for LifeTrakUSA (www.lifetrakusa.com), THAT Agency focused on creating a new look and feel for www.salutron.com. 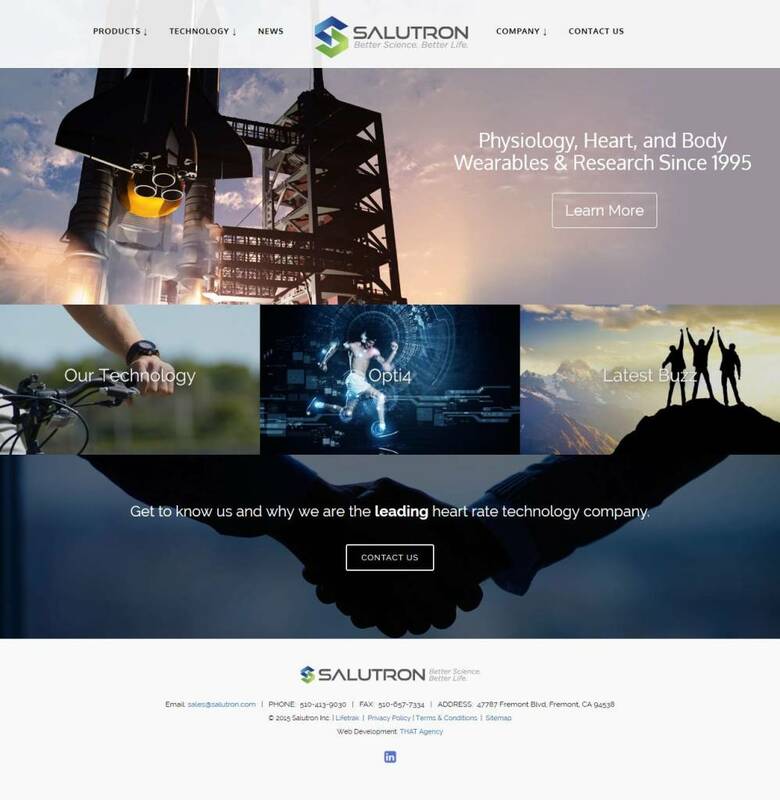 With so much invested in their technologies, Salutron relied on THAT Agency to accurately depict their company, and create a reflection of their capabilities. West Palm Beach, Florida- Florida Environmental Pest Management, a leading South Florida pest control company, recently hired THAT Agency to design, develop and market its new website. 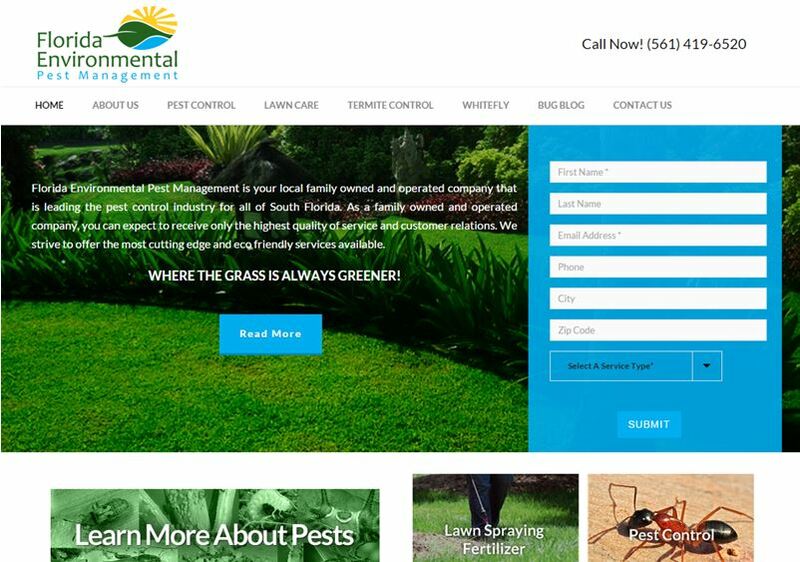 Seeking a design that’s elegant and modern, Florida Environmental Pest Management hired THAT Agency due to their website design services and digital marketing expertise.